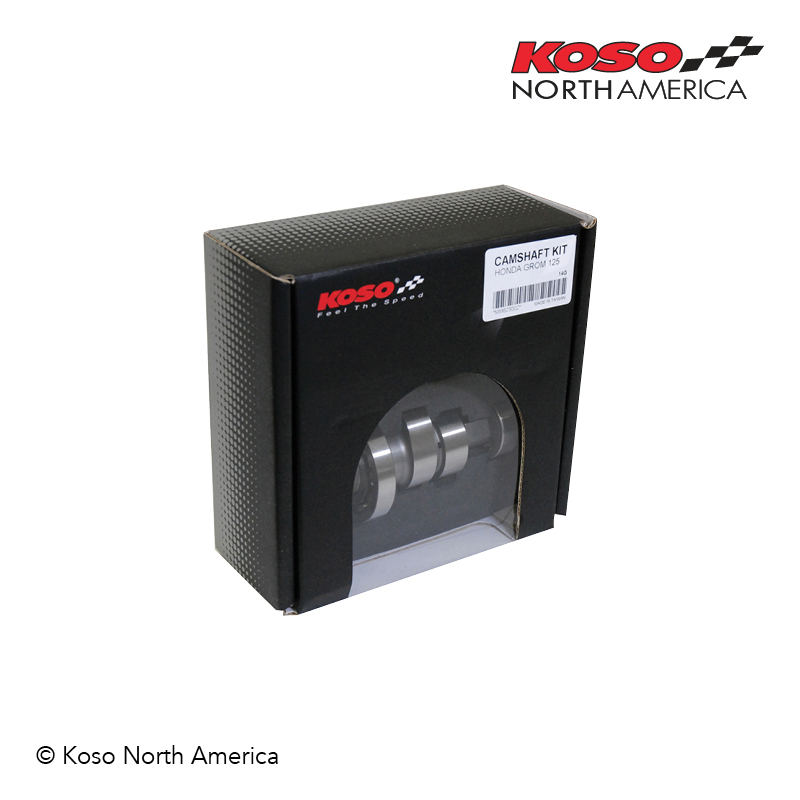 Our 240º performance camshaft for Honda GROM® will give you great results at high RPM. 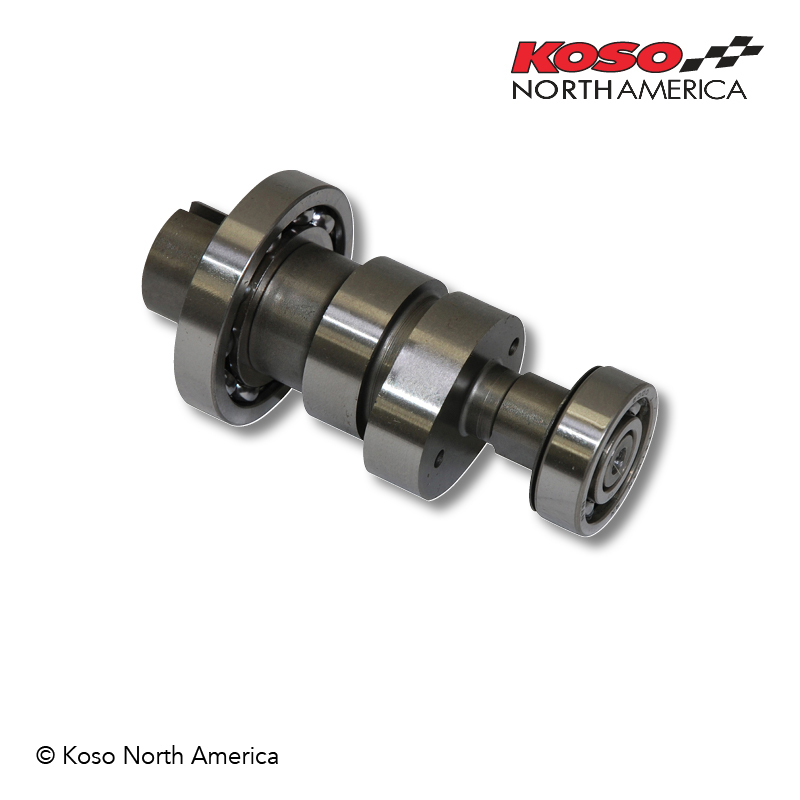 This camshaft can be used with a stock engine, but will even give better results with the Koso 170cc big bore kit. 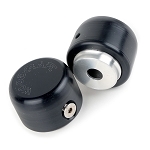 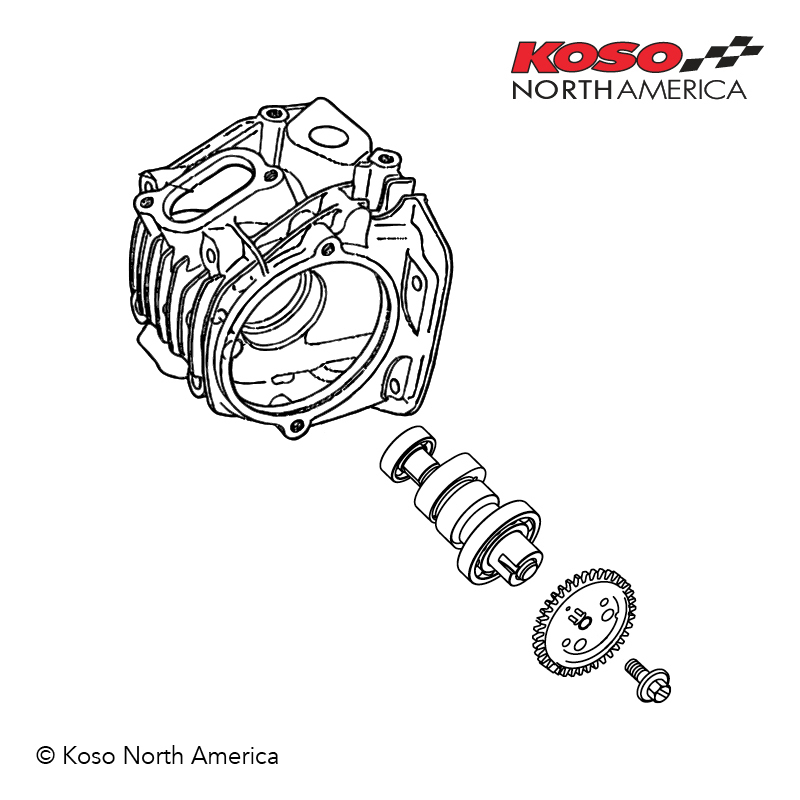 Made from quality material for longer durability, the Koso GROM camshaft is a clever choice. 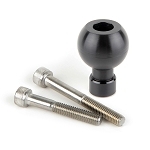 THIS IS AN AFTERMARKET PART BUILT FOR RACING PURPOSES ONLY. 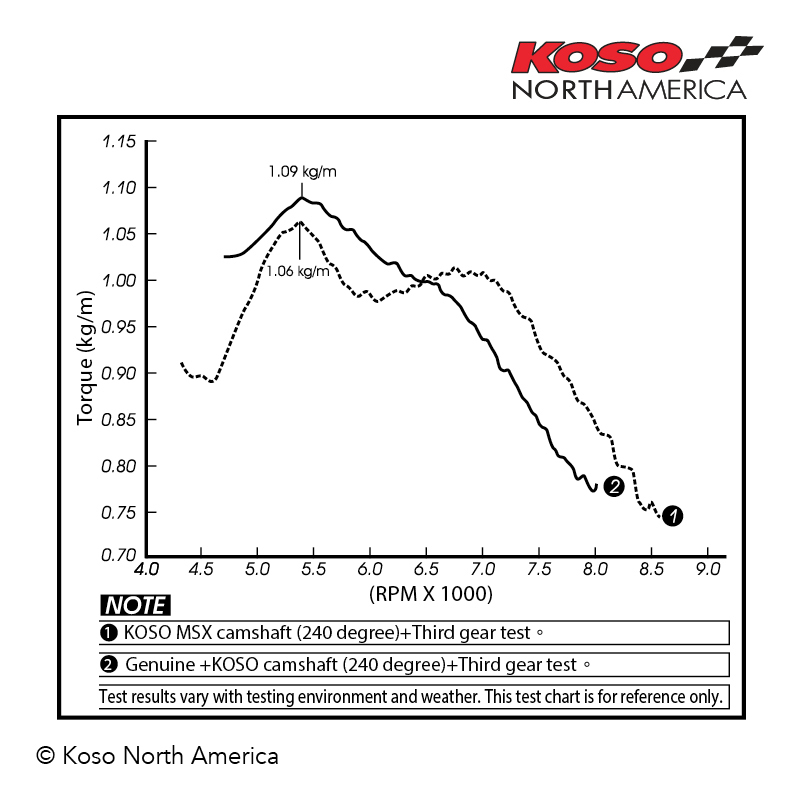 KOSO IS NOT RESPONSIBLE FOR ANY DAMAGES CAUSED TO THE PARTS, VEHICLE, OR TO YOURSELF AND OTHERS. 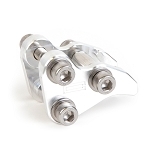 ENGINE PARTS ARE NOT UNDER WARRANTY NOR IS COLLATERAL DAMAGE OR COST OF LABOR, IN CASES OF MALFUNCTION.